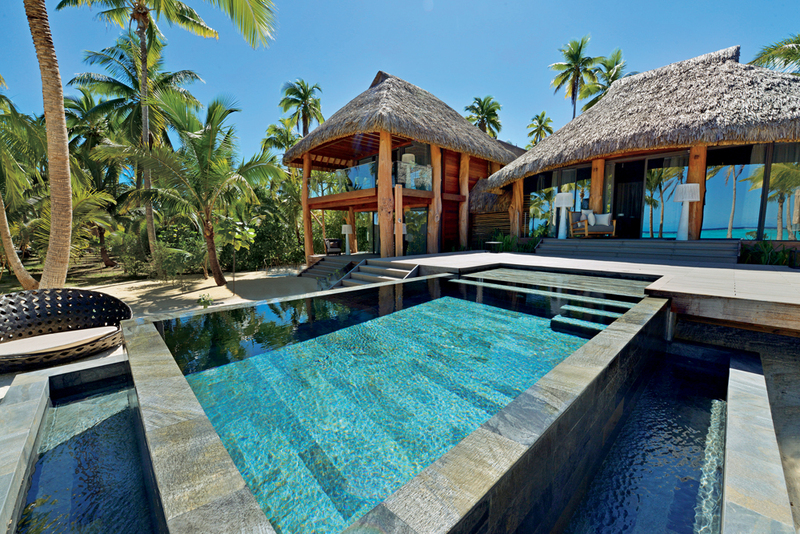 Your Questions Answered: Can You Recommend a Tahitian Resort That Offers Overwater Bungalows? Your Questions Answered: Can You Recommend a Family-and Surfer-Friendly Tahitian Resort? Reservations booked under the "5 Star Signature Package" rate will also include full American Breakfast for two daily and a $30 (2700 CFP) food and beverage credit per room/per stay.